For years Best Price Tree Service has offered the best in price and service in Northern Michigan. Call us today for an Estimate and See why We are the BEST! 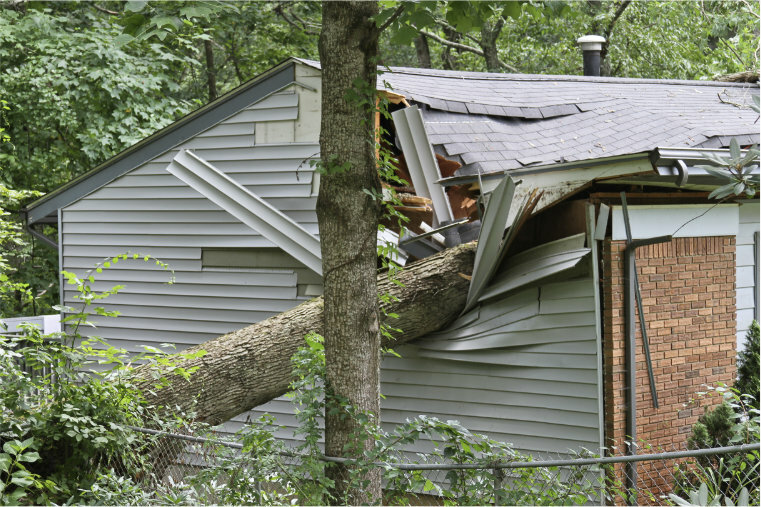 Falling Branches and Tree Limbs account for many home owner insurance claims and can cost a home owner a lot of money. Call us to remove that possibility. The safety of our employees and your property are PRIORITY ONE. That is why we only hire those with the utmost experience and professionalism. The difference between the amateures and the professionals can easily be identified by the tools and equipment they use. Best Price Tree Service uses the right tool for the job! 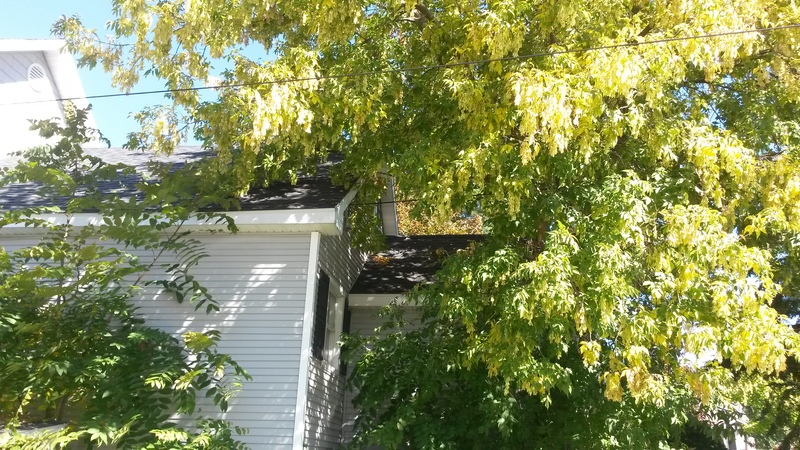 When it comes to Tree Service, we are perfectionists! Why do we care so much about your outdoor environment? It’s because you never get a second chance to make a great first impression. 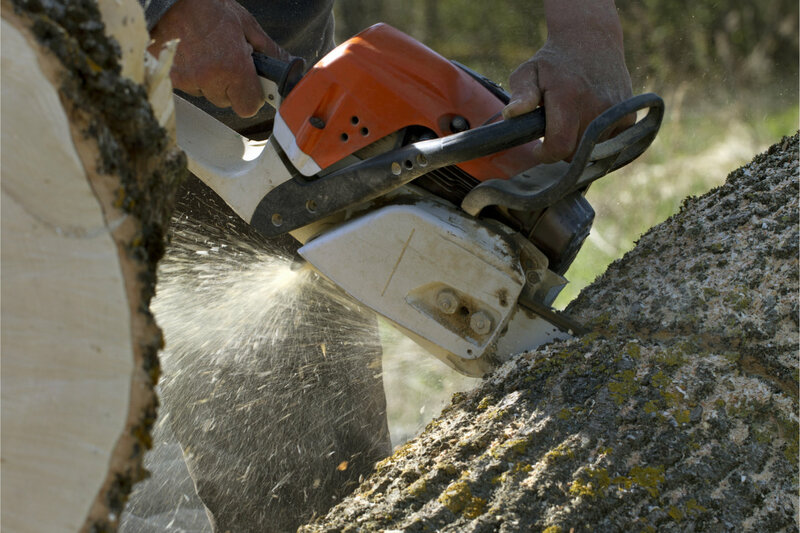 We provide quality Tree Services to residential and commercial clients. 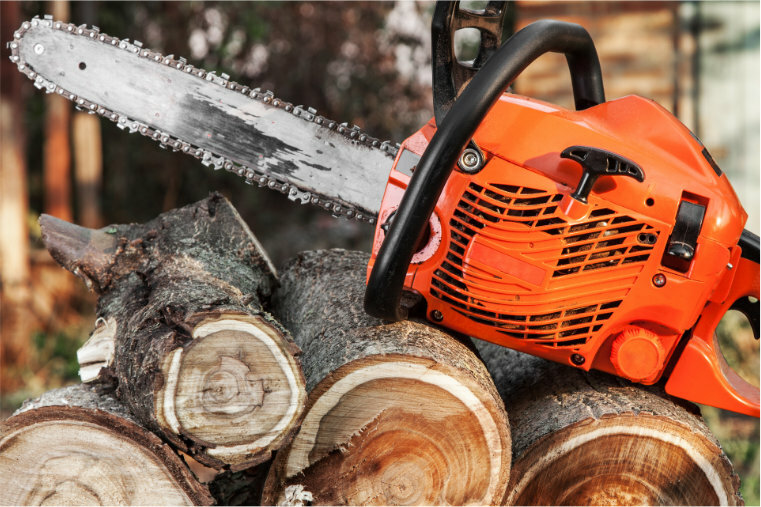 Our professional experienced staff can help you remove that stump, cut down and haul that dead tree, or remove the tree that is about to fall on your home. We are highly skilled, efficient and committed to your needs. 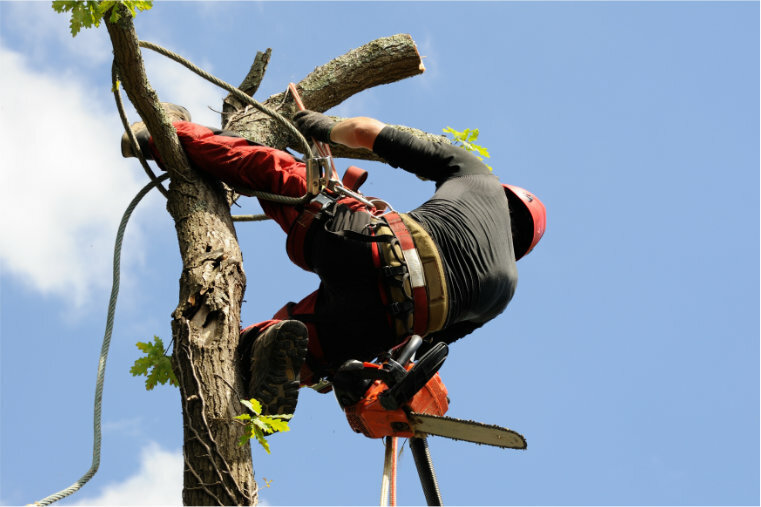 Best Price tree service is a full service tree company offering a wide range of services to meet all our customers’ needs. Check out what our valued customers are saying about our quality service. Nature and Disasters don't work 9 to 5. That is why we have 24/7 Emergency Service. If you have a situation that can not wait, call us!